Student expression of prejudice has exploded over the last two years. The internet is full of misinformation about people of color and other marginalized groups. The results often are heartbreaking . 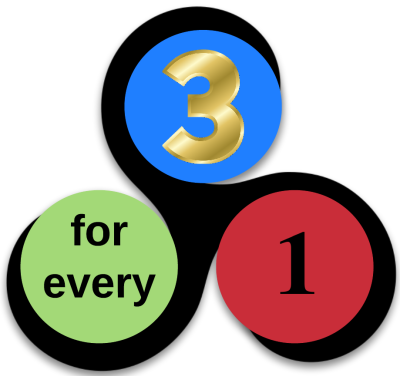 Our Facebook page, Three for Every One , is full of positive stories about groups that are often disparaged. We provide a positive framework to counterbalance the negative framework kids get online, in movies, at home.